Delicate and graceful...this Benjamin Harlan setting of two classic songs is inspired. 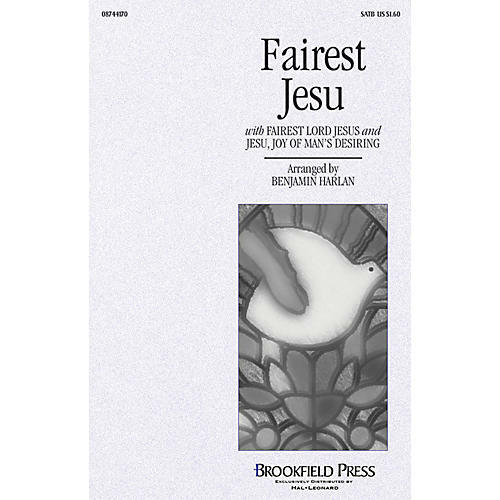 Jesu, Joy of Man's Desiring is skillfully blended with Fairest Lord Jesus resulting in a moving and worshipful portrait of Christ. Useful at Christmas or all year long.